2. Just do it yo!! 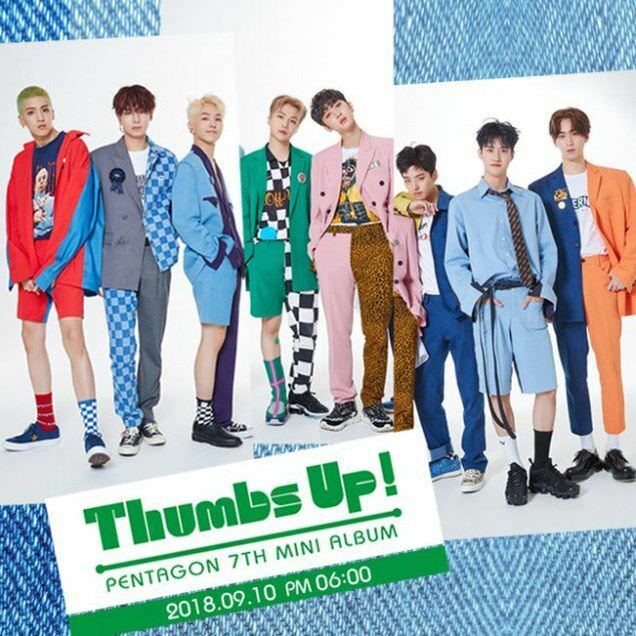 We have a new album from Pentagon, 'Thumbs Up!' The 5 track EP includes the title track�and a twist. This will be their first album without promotions from�E'Dawn, whose high-profile firing you may have already heard about (though official reports all conflict each other). "Naughty Boy" is the title track, and I'm less than impressed. It sounds juvenile, suspiciously like some of the playground chants we had as kids. There are a handful of K-pop tunes that sound like that, and I like very few of those. It's okay, but it really lacks the energy of the next track. "Just do it yo!!" is a killer tune. From the opening notes with the acoustic guitar to the raps and ad-libs and the awesome vocal work, not to mention the electrifying chorus -- this tune is a serious jam. This is one I would have used as the title track. And why didn't they? Moving on, "SKATEBOARD" is another playful tune on here. It's got sort of a tropical house beat, and while that is overused as all hell, it works here. The reggae-inspired chorus and the rough edges of some of the vocals help this song a lot. They slow things way down on "When It Rains At Night." It's a soft pop/ballad. There's a beat, and they keep it interesting and is suffused throughout with falsetto and emotional singing. They even include a rap, which perked my ears up again. Rather than screaming to be heard over the music at the end, they pitch the falsetto higher. Yeah, I like this one. 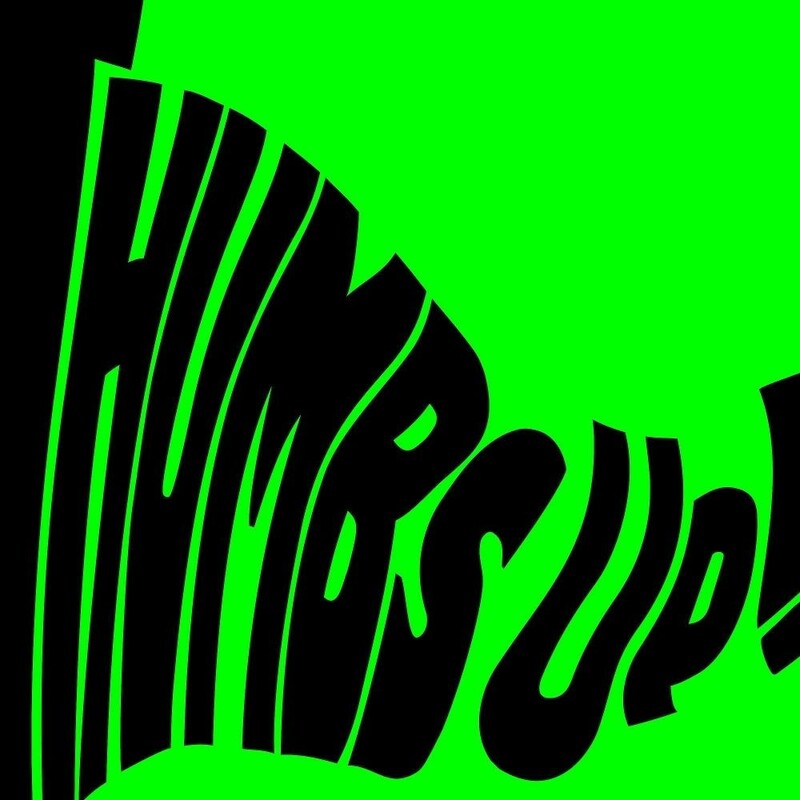 "Thumbs Up!" is probably closest to the Pentagon sound. It's a more traditional pop tune, but it's got some nice ad-libs, and some definite tension building up to the bold chorus. Is it derivative? You bet. Is it good? You bet. E'Dawn did have a hand in composing some of the songs on here. But he won't participate in promotions at all. Which is unfortunate. I got used to him and even liked him in HHH. 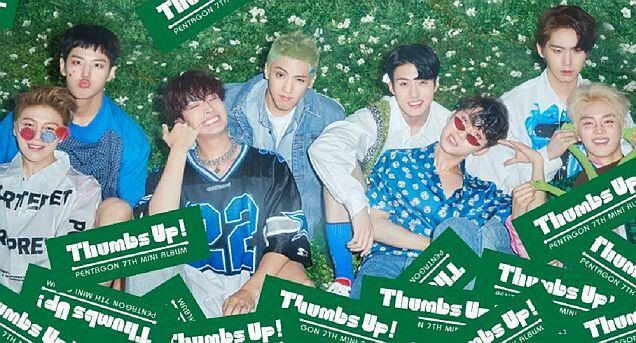 Wooseok and Yuto hold it together on the rapping, but the EP still lacks some spice. It's good -- don't get me wrong on that point. But it could be better. 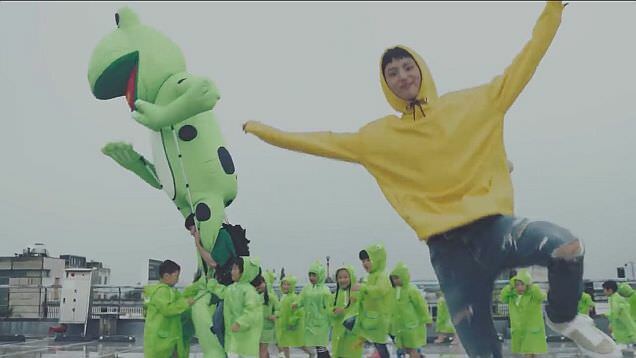 There are some genuinely funny parts in what could have been a mediocre MV. First off, the vast majority is played for laughs, with sight gags galore, from dancing inflatable waving arm guys from used parking lots to a giant frog followed by kids clad in the same shade of raincoat. And -- the dancing. No one can dance that way and expect to be taken seriously. So amazing choreo is out. Why is it good? Because of all the joke scenes. No sooner does one end then another member starts doing something cute or funny, we're treated to another sight gag. I don't have a problem laughing at a band who doesn't look like they're taking themselves seriously. And that's not to say they don't work hard, not at all. Just that it's a great thing when a band can take a step back and laugh at themselves.